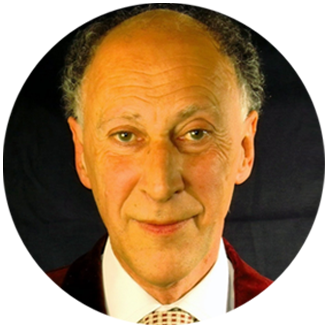 Dr Howard Stean is one of the UK's most experienced and respected clinicians. He is a pioneer of Aesthetics and implantology in dentistry and his professional skills extend from the management of jaw conditions to the concept of 'Facial dentistry'. He has published numerous papers in addition to international lectures and his popular Aesthetic course here in Kew. 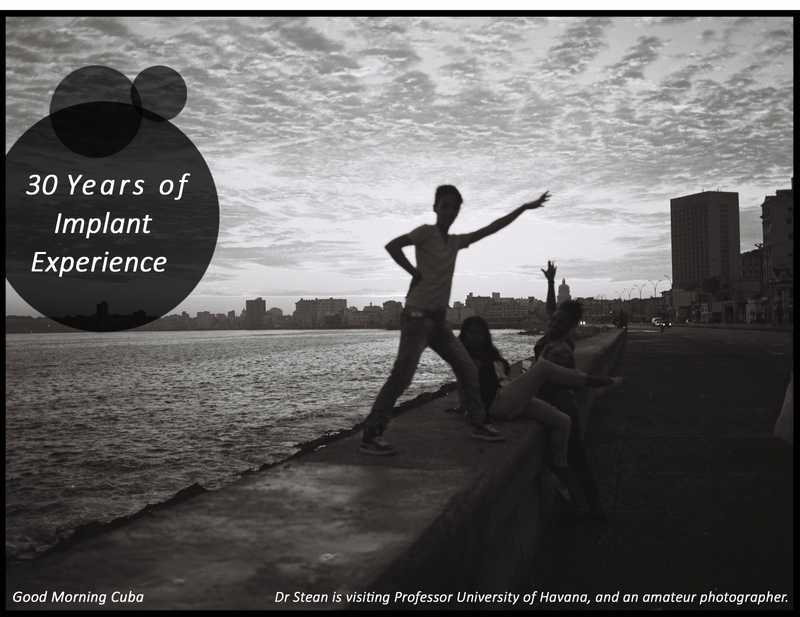 He is Visiting Professor at the University of Havana, Cuba and also Chairman of the ADAPT society. You are invited to inspect the following links to ADAPT and Dental Education. 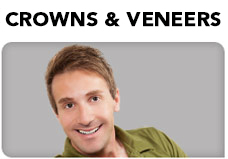 Dr Stean has an extensive record of success as an implantologist, with over 30 years’ experience. Implant treatment begins with a careful assessment, when X-rays and models are made, together with other tests as needed. Not every patient is a candidate for dental implants, and other solutions will also be offered where a clinical choice is possible. 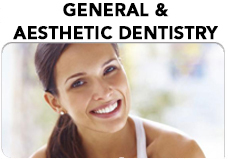 Our nitrous oxide (‘Happy Gas’) analgesia is available to assure a completely painless and comfortable procedure. 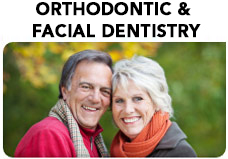 In addition Dr Stean's studies in facial dentistry anatomy and ageing have lead him to develop a system for long term and predictable facial improvements called Facial Dentistry His experience can improve not only dental alignment but additionally facial dentistry profile and diminish signs of ageing. More teeth are lost from gum disease than from dental disease. This mostly silent pathology is reliably treatable through diligent care and appropriate treatments. Dr Stean is experienced in the diagnosis and treatment of gum disease, and is fully equipped to treat this condition and maintain future gum health. 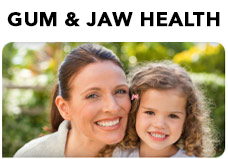 Jaw conditions are also surprisingly common, and many people are not aware that a suitably experienced dentist is best person to consult. One common example of current treatment is the custom -made 'bite guard' appliance that can prevent night time damage from tooth clenching and assist in jaw re-alignment. Free parking at our dedicated parking bays in the nearby Kew Retail Park.